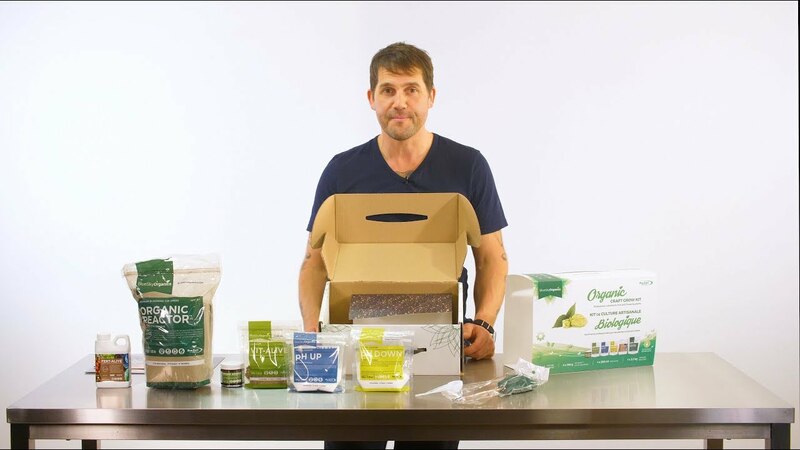 The Bluesky Organics Craft Kit – a grow-at-home kit with all the essential products that you need to grow some of the highest quality produce, fruit or flowering plants. All of our products are 100% certified-organic and lab-tested by our master growers. Our award-winning process is certified-organic by ProCert and OMRI listed. Simply follow our 4-step process to produce the highest quality produce, fruit or flowering plants. Backed by 20 years of organic experience.